Let us take the worry out of your snow removal. Snow removal equipment can power through any project & easily maneuver into those hard-to-reach places that trucks & plows can't touch. 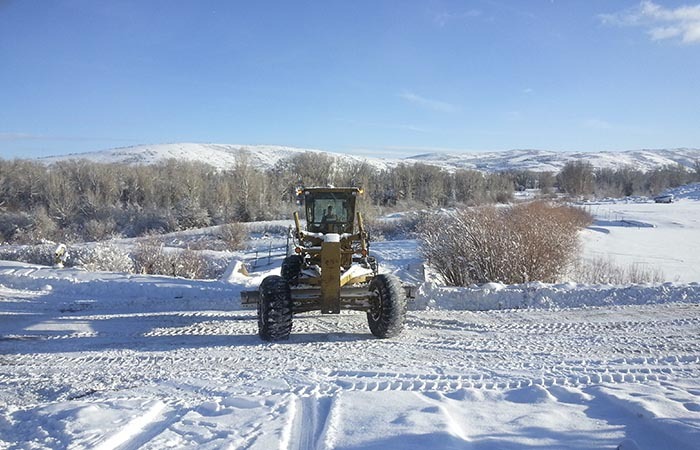 Motor all-wheel drive graders are engineered to deliver productivity, crucial for faster snow removal & greater performance in ditching or heavy blading applications. Our snow removal service ensure peace of mind and security for your staff and all visitors to your personal & commercial property. Don’t let harsh weather conditions interfere with your business. 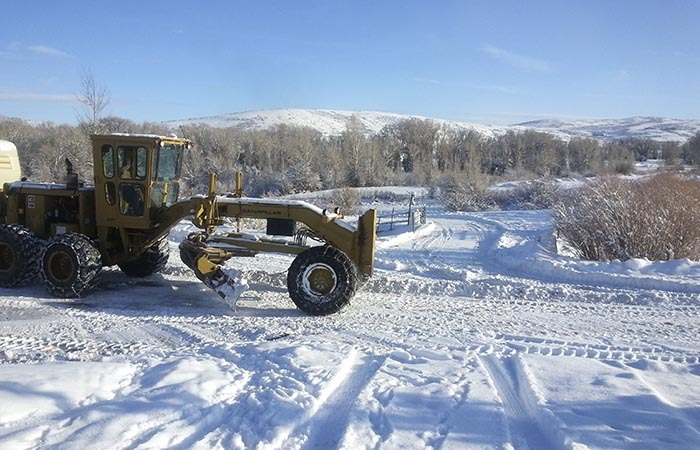 About Time Construction LLC understands how important snow removal is in keeping daily business running smoothly in Bear River. 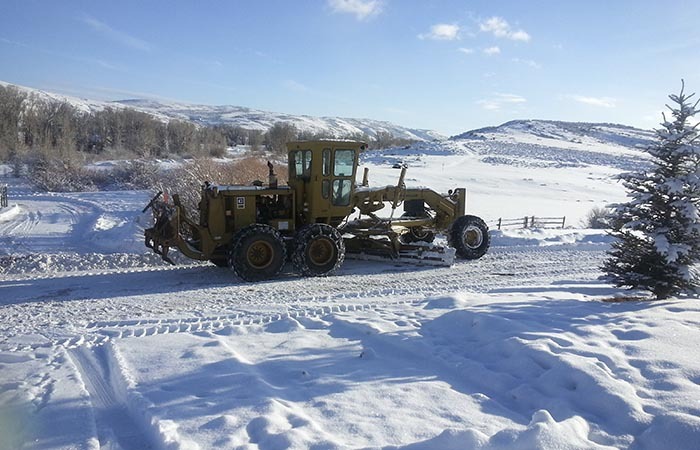 With many years of experience we carefully and consistently maintain our advanced equipment and offer wellorganized snow removal to provide around-the-clock service.